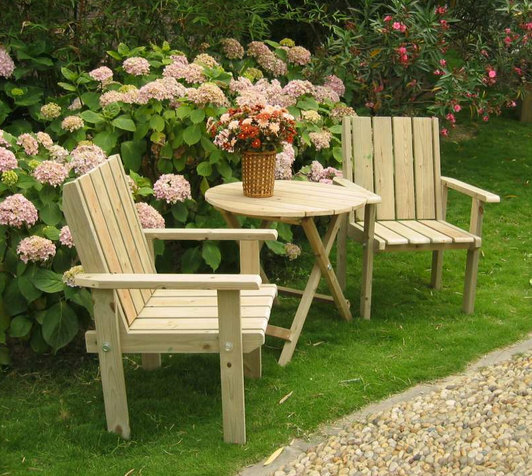 Under normal circumstances, outdoor furniture, just scrub with water, dry naturally can be, if necessary, use weak alkaline detergent, but the use of cleaning agents must be cleaned, so as to avoid direct sunlight in a chemical qualitative change; A soft brush, cloth or vacuum cleaner can be used as a cleaning aid. Daily use to avoid a strong collision or hard objects by the tip and other scratches, if a long time in a strong light exposure, the place of non-direct sunlight or the use of furniture cover. Aluminum: If the surface stains, wipe with water, do not use concentrated acid or concentrated alkaline detergent. Wooden tables and chairs: wipe with a rag, do not scratch with a hard object, so as not to damage the surface of the waterproof layer. Teslindo: Wipe clean with water. Plastic parts: ordinary detergent can be used to wash, be careful not to touch hard objects, do not brush the metal brush. Should prevent the collision and the tip or hard object scratches, if cracking, hot melt method can be used to repair. PE rattan: You can use a soft brush, cloth or vacuum cleaner to clean PE rattan furniture, should prevent the collision and the tip or hard object scratches. PE rattan can be moisture-proof, anti-aging, pest control, anti-infrared, so do not have to worry about in the maintenance. Metal parts: in handling to avoid bump and scratch the surface protective layer; not to stand on top of folding furniture, so as not to affect the use of folding parts deformation. Only occasionally with warm soapy water scrub, do not use strong acid or strong alkaline detergent, so as not to damage the surface protective layer and rust. At the same time, rattan or wood-plastic tables and chairs to avoid the glass, ceramics, shells and other focused materials on the above, these materials will form a high-temperature melting off; When placed in a furniture box or indoors.